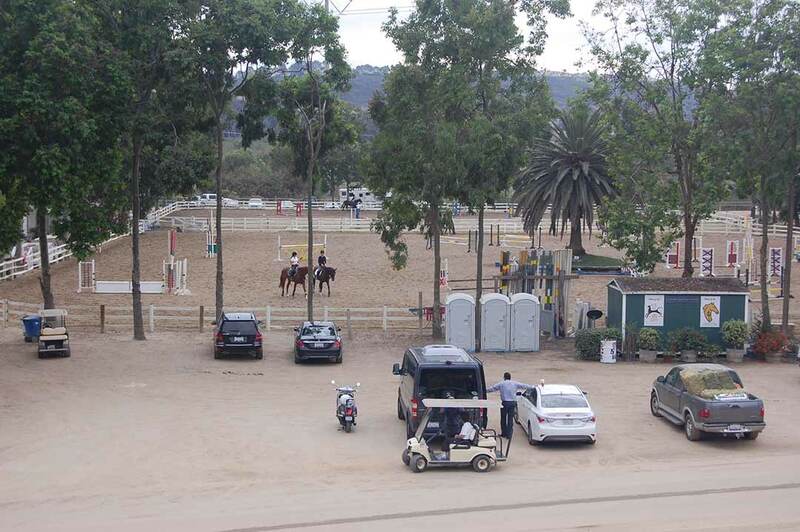 DEL MAR — With the permanent loss of 1,250 parking spaces beginning with the 2016 San Diego County Fair, officials from the 22nd District Agricultural Association are considering Del Mar Horsepark as a possible site to accommodate additional overflow parking. Director Russ Penniman updated his colleagues on the proposal during the Oct. 13 meeting. Horsepark is a 65-acre equestrian facility located about three miles east of the fairgrounds, at the corner of El Camino Real and Via de la Valle in the San Dieguito River Valley. The 22nd DAA, which governs the Del Mar Fairgrounds, purchased the property a few decades ago, primarily for overflow parking during the fair. That use continues, with no events held at the site during that time. The rest of the year it is used for equestrian boarding and dozens of horse shows. Horsepark includes full-service accommodations for equestrian events of all levels, with onsite catering, equipment rental, security, RV hook-ups and parking. It offers two grass jumping stadiums with seating for 1,320, a covered, lighted arena, four show rings, 400 permanent show stalls, a dressage ring and four training rings. Permanent box and pipe stalls are also available for year-round boarding, as well as qualified, professional training from beginning to Olympian levels. Penniman said financial information on the site is presented in one financial statement. “So right now we’re pulling apart the financials to see how each one is doing,” he said. They are also evaluating and comparing the cost of paying for overflow parking elsewhere. 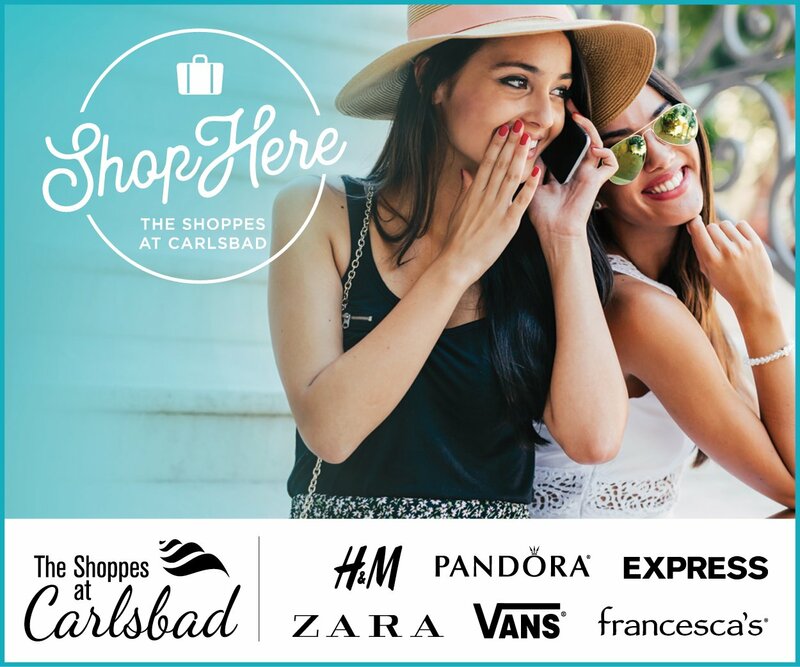 The parking loss is a result of a legal settlement between the 22nd DAA and the California Coastal Commission, the adjacent cities of Del Mar and Solana Beach and the San Dieguito River Park Joint Powers Authority. Fairgrounds officials agreed to convert an overflow parking lot just south of the state-owned venue back to wetlands in exchange for continued use of a parcel east of Jimmy Durante Boulevard for year-round parking and temporary events such as the pumpkin patch and Christmas tree sales.